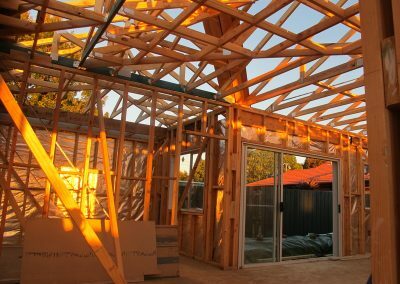 Looking for a Professional Carpenter? 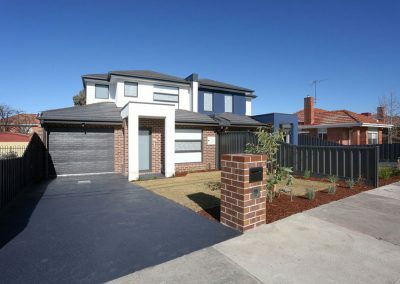 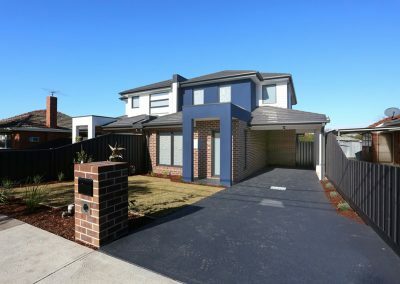 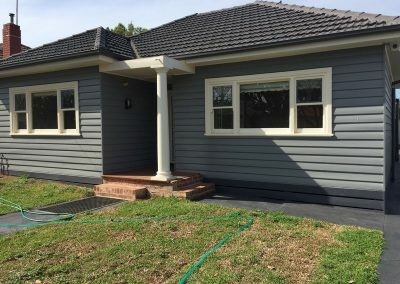 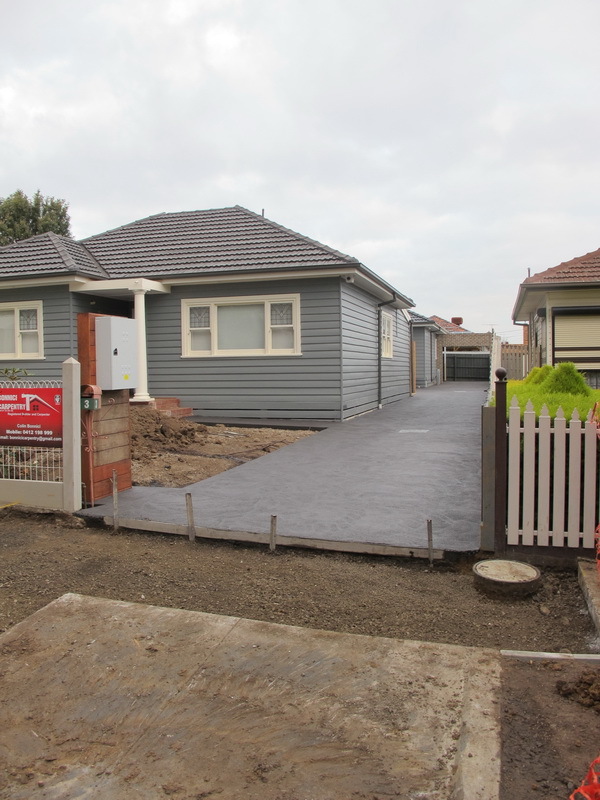 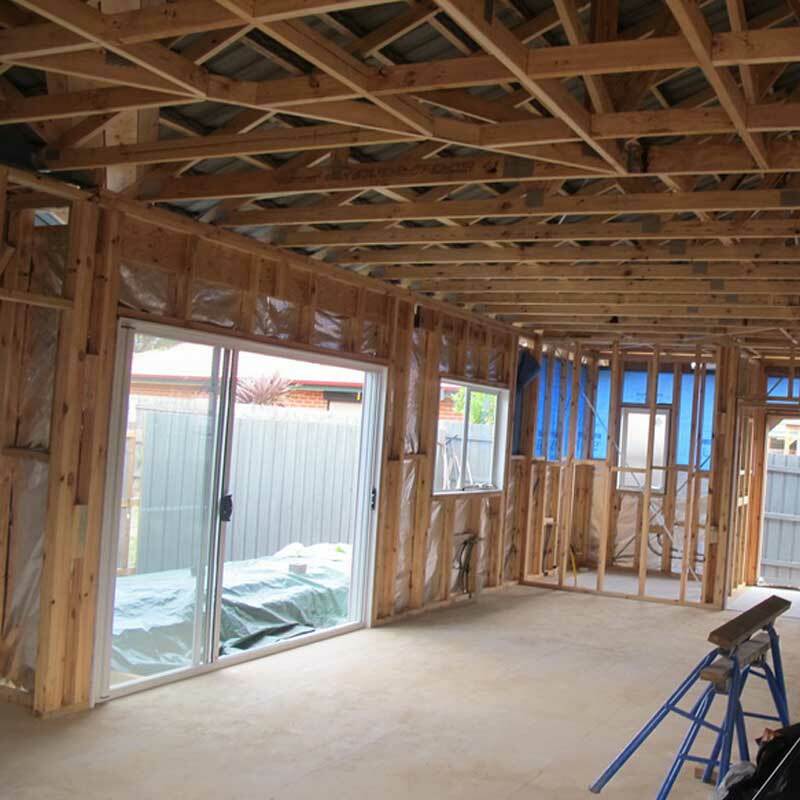 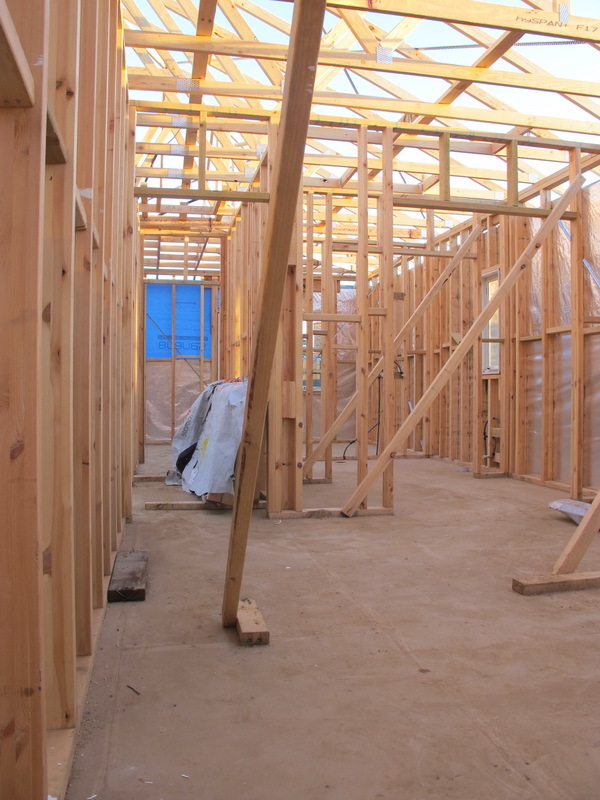 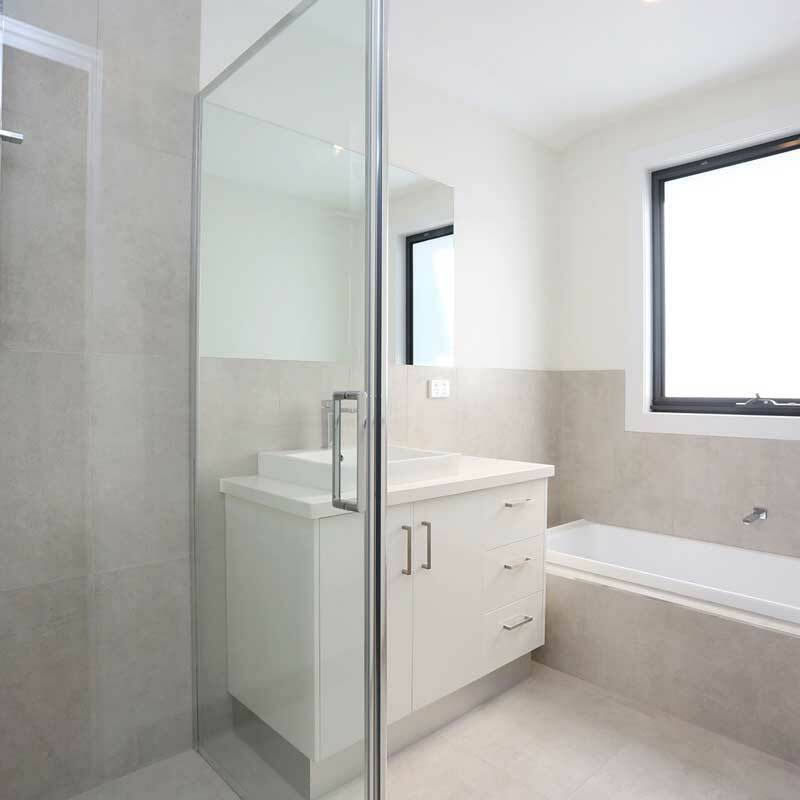 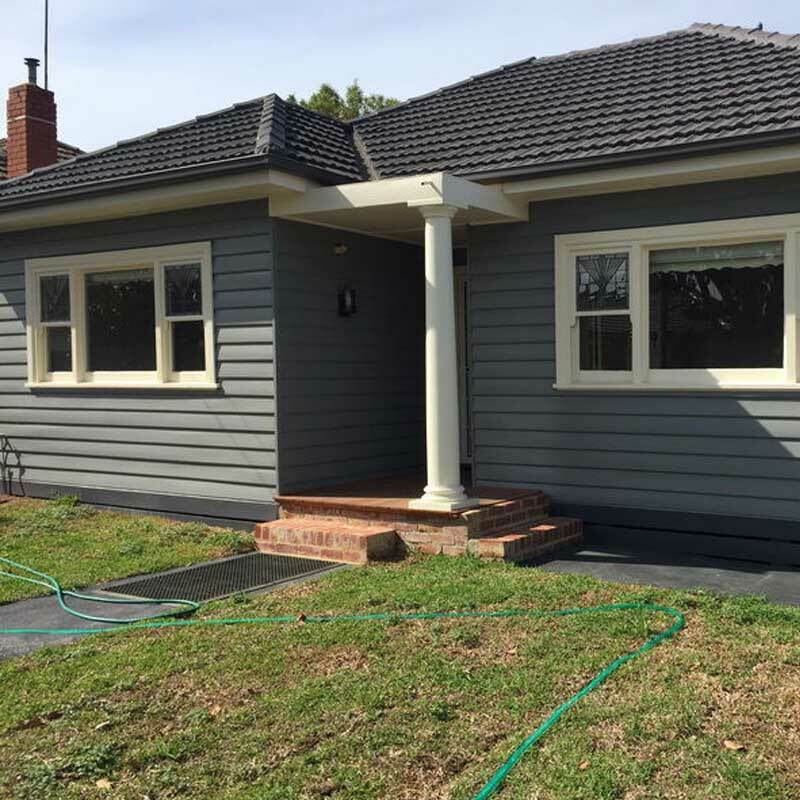 Bonnici Carpentry and Building provides an extensive range of carpentry services throughout Reservoir, Melbourne, Eltham, Preston, Glenroy and Brunswick. 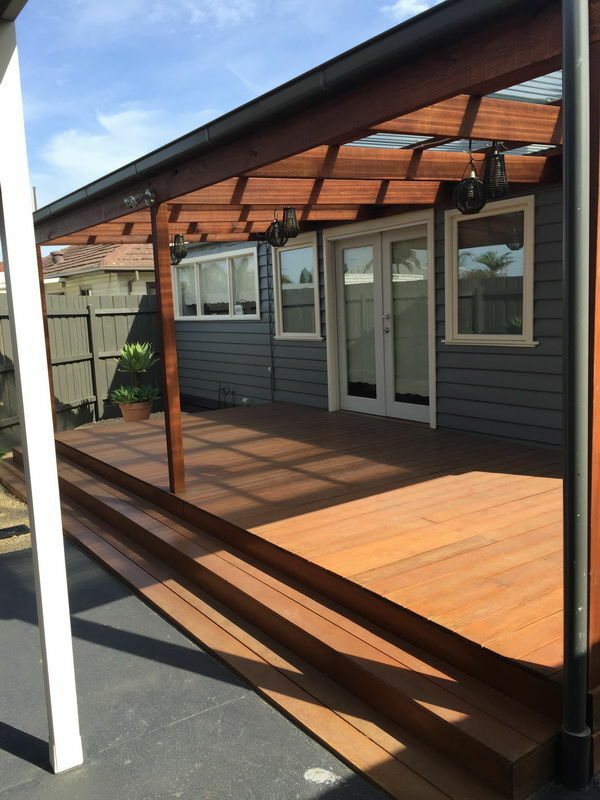 Whether you’re building a new home or renovating an existing one, when you need the services of a reliable and experienced carpenter, call Bonnici Carpentry and Building. 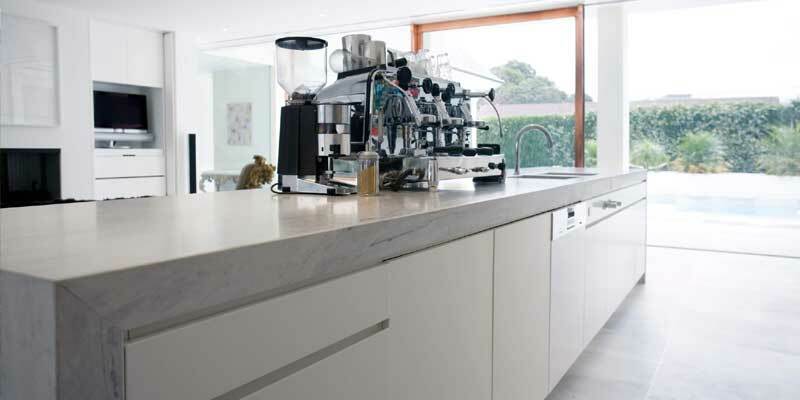 For more information on the range of services we provide, as well as a free quote, contact us today.